By the numbers: How many children die each day because of road accidents? 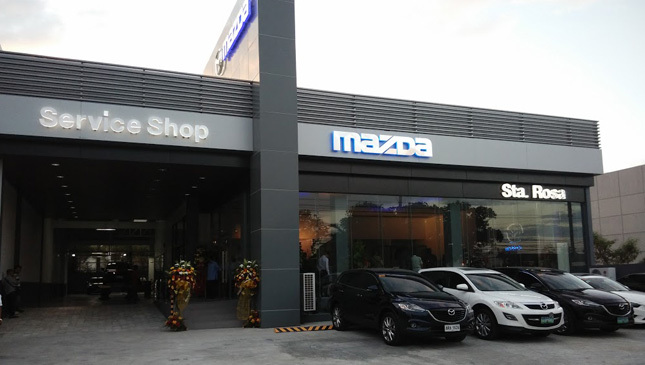 In a land where aggressive behavior behind the wheel is common, other pressing motoring concerns are being neglected. Issues like child safety on the road take a backseat as we try to educate drivers to keep their cool, respect traffic officers, and stay in their respective lanes. 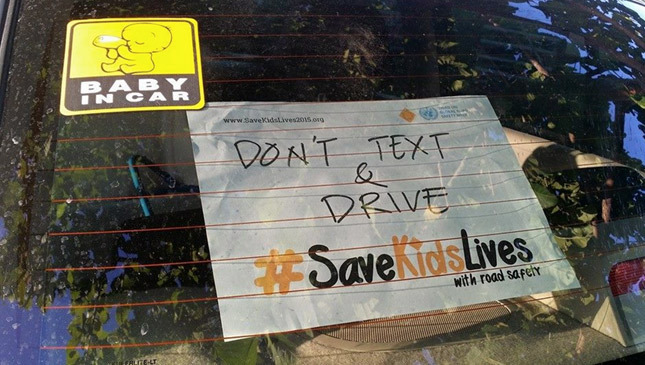 But there is actually a campaign called #SaveKidsLives, which promotes child safety on the road worldwide. Run by the United Nations Road Safety Collaboration (which is managed by the World Health Organization or WHO), the campaign is happening during the Global Road Safety Week of May 4-10. * 186,300 - The number of children who die yearly because of road traffic crashes worldwide. * 510 - The estimated number of children who die every day due to road traffic crashes. * 4th - The rank of road traffic injury as cause of death among children aged five to nine years old. * 38% - Of the youngsters injured or killed on the road, 38% are pedestrians. As we approach Mother's Day, let's make a commitment to help keep our roads safe for kids.